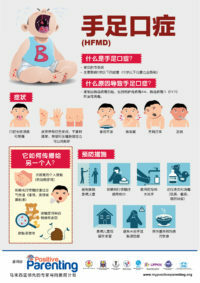 Lately, there has been increasing numbers of hand, foot and mouth disease (HFMD) cases. 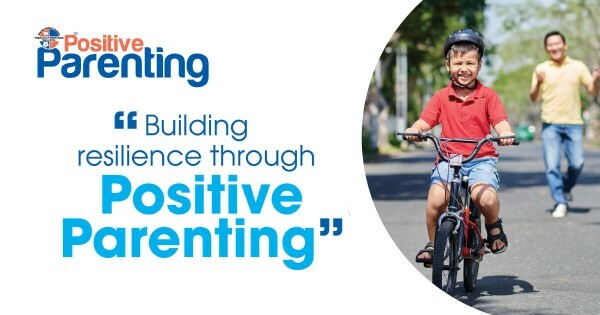 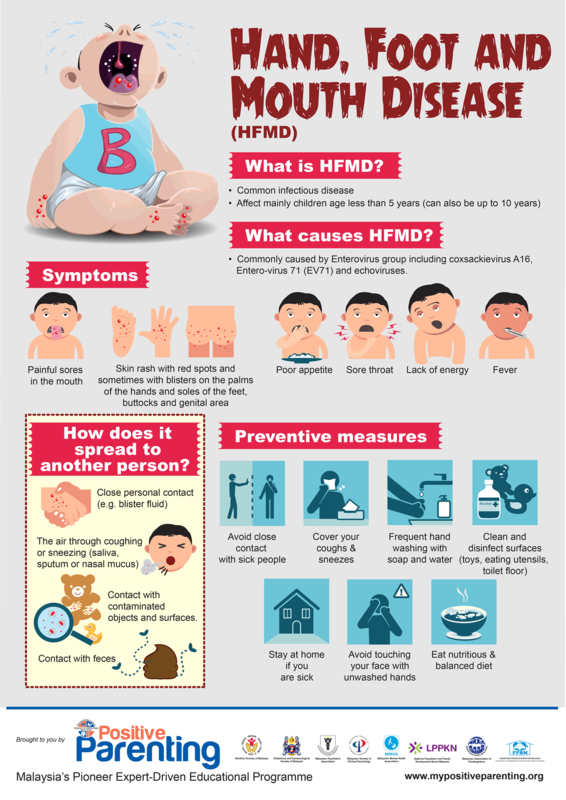 Parents should be vigilant and watch out for signs of HFMD in their children as HFMD mostly affect children below the age of 5. 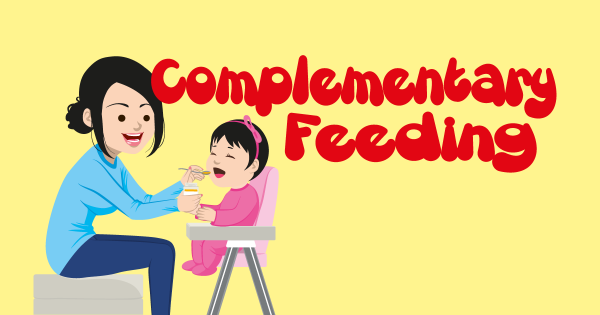 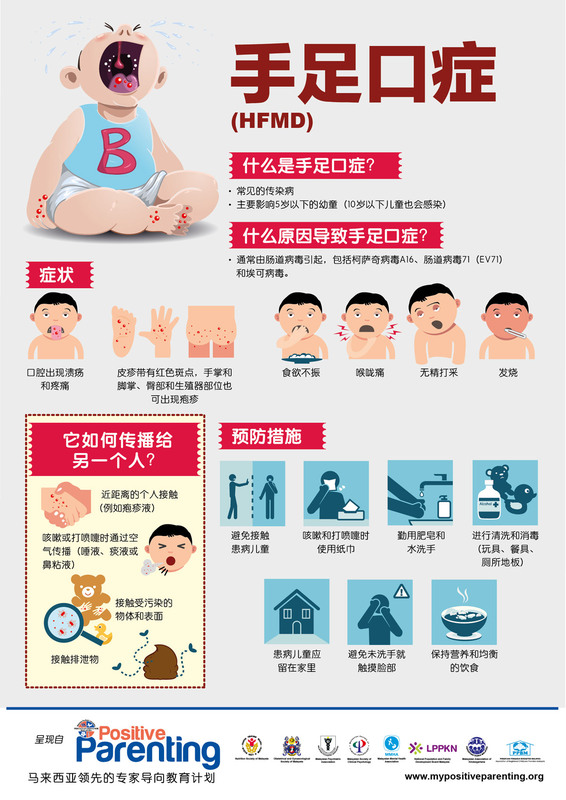 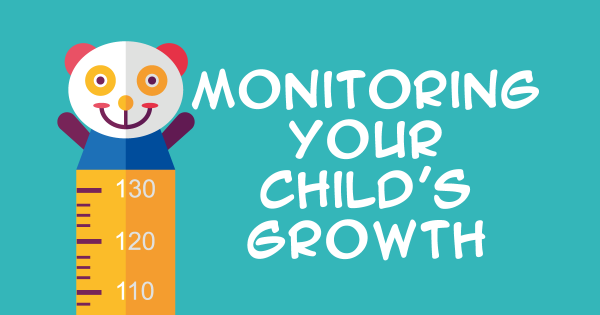 Find out what is HFMD, its symptoms and preventive measures from this infographic.